One of the top cities for expats! 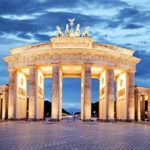 Berlin is a jewel in Germany offering never ending career possibilities for anyone around the globe. This section in the lifestyle sector provides information why Berlin is amongst the top cities for expats in Germany and also in the world. Hundreds and thousands of international professional expats visit this city every year. 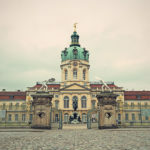 It is Germany’s largest city and one can rest assured that they will never run out of things to do. 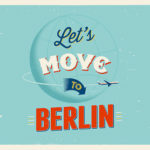 Top reasons why Berlin is one of the best cities for Expats! 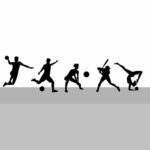 Top 10 most popular Sport in Germany! How Easy is it to Access Work in Berlin’s New Silicon Alley? The main language in Berlin is German, however, English is fluently spoken by most of its residents, due to having a large expat population. English speaking expats face few or none language barriers here and it is a great city to learn the German language. Even though it has extremely high quality of living, it is not the most expensive city in the country but instead quite affordable. The public transport in the city is as efficient as it gets. The transport network in the city is excellent with means of transportation ranging from busses, metros and trains. The best thing about it is that it is very affordable and as an expat living in the city, you hardly will need a car. When it comes to the entertainment sector, Berlin is a city that never sleeps. It has a great nightlife and it is considered a very safe environment for anyone to enjoy. Berlin is surely one of the best cities in Germany, Europe and the world and it is loved by its locals, expats and tourists.